These shoes look even better in person. My boyfriend was ecstatic when he first saw them! The shoe looks nice, but the shoe that I received wasn’t a true red. It was more of an orange color so I exchanged it because I was seeking a shoe that would match several red outfits. 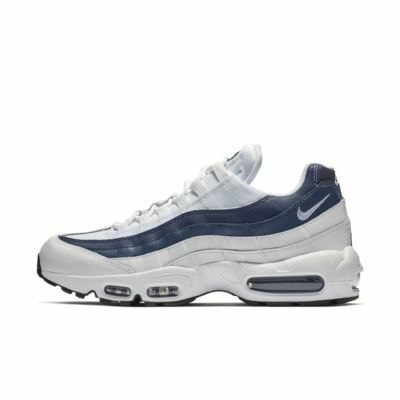 Find additional men's Air Max 95 styles or browse all Air Max 95 shoes. Looking for additional options? 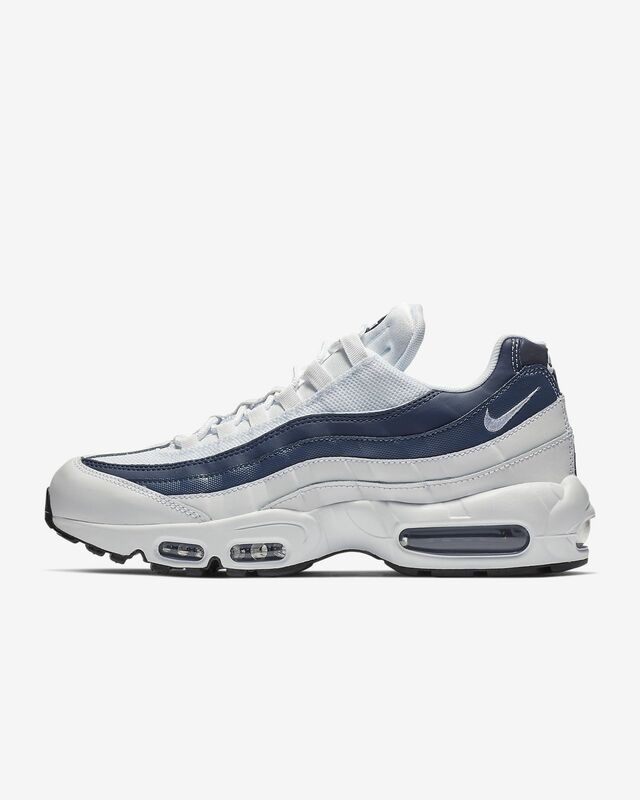 Shop the entire Nike Air Max collection.